Sacred Builders is a leading source of historic restoration and preservation consulting services. In the aftermath of Hurricane Sandy, The Episcopal Church realized that they needed a better way to calculate the value of their churches for the purpose of insuring them. Instead of evaluating churches merely on their property value, The Episcopal Church needed to know the value of the churches and their features as well. For this, they approached Sacred Builders. 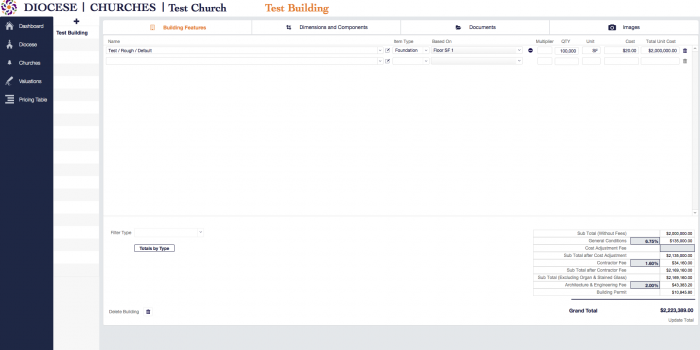 Sacred Builders reached out to us to develop a database to replace their manual, paper-based system of evaluating church facilities. When they came to us, they were using Excel to fill out and generate valuations, a process that wasn’t serving their needs. 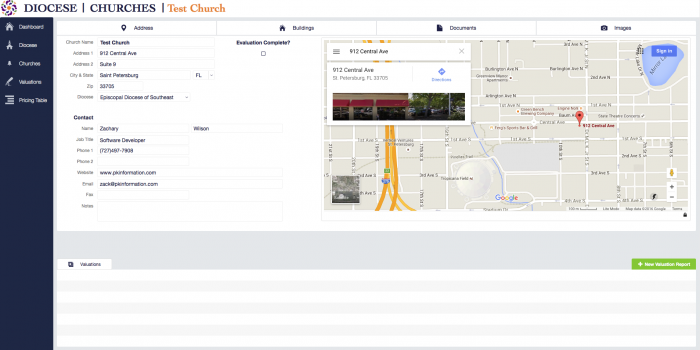 We partnered with Sacred Builders in late Spring 2015 and began to develop a system to quickly and easily log and calculate their church valuations. For this project, we knew that Sacred Builders needed a system with a healthy dose of automation to complement a straight-forward user interface. This database needed to be able to import and display images and documents, as well as to use a bank of pre-entered building features and items to quickly build out their valuations. Before, Sacred Builders would have needed to rebuild a church valuation every year, in order to change one item or adjust for inflation in building materials and labor. Now, with our system, updating church valuations is a simple process. With a relationally-linked database now in place, generating accurate valuations and updating them is easy and swift. We are currently working with Sacred Builders to add new reporting functionality as well as a mobile-friendly interface for when they are out in the field, capturing data for their valuations. Are you still using Excel? 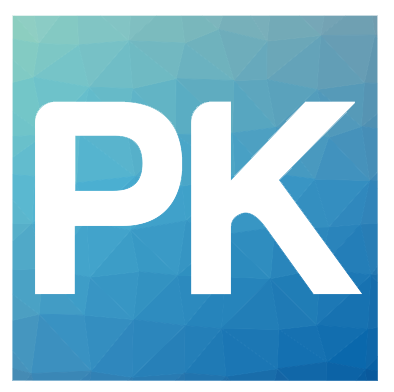 Contact us today and we’ll show you how FileMaker can take your company to the next level of efficiency.